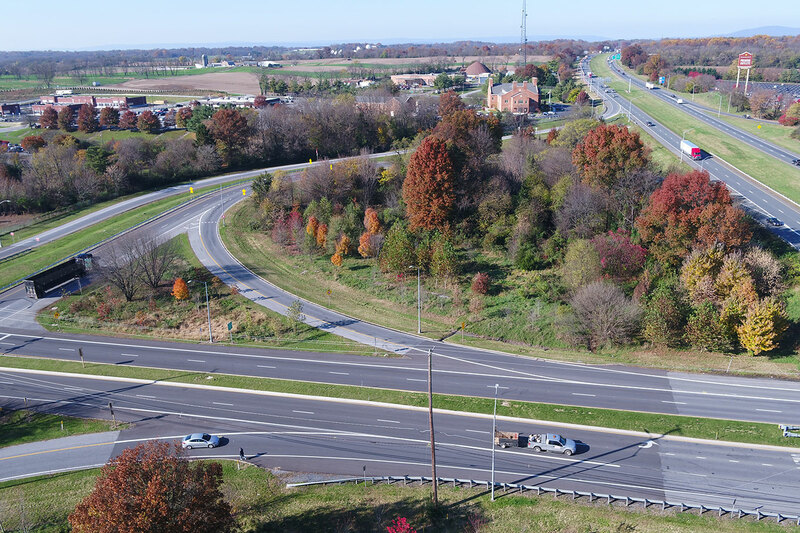 As the area around the I-70/MD 65 interchange became further developed, there was a growing need for improved bridge condition, increased safety and efficiency of adjacent roadways, and bicycle and pedestrian connectivity. 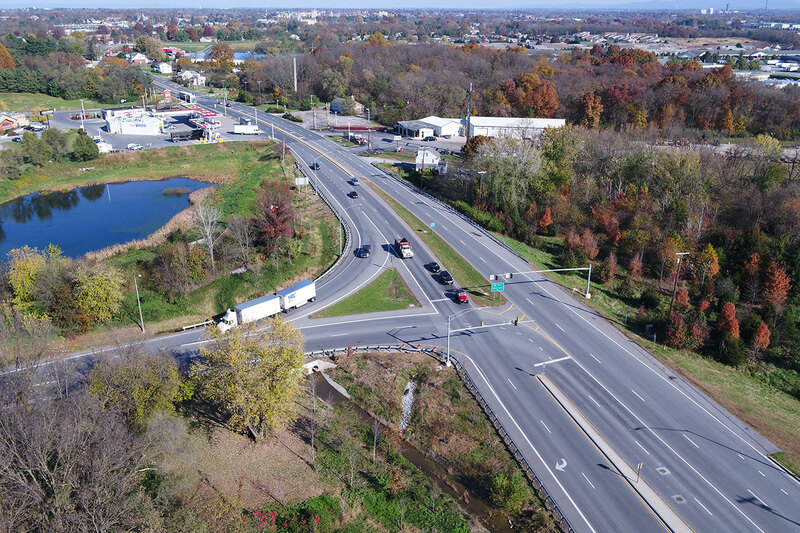 Century oversaw a large, multifaceted consultant team to provide alternatives for a design that satisfied the needs of the public, state agencies, and the Federal Highway Administration and allowed MDOT SHA to move forward with the much-needed improvements. 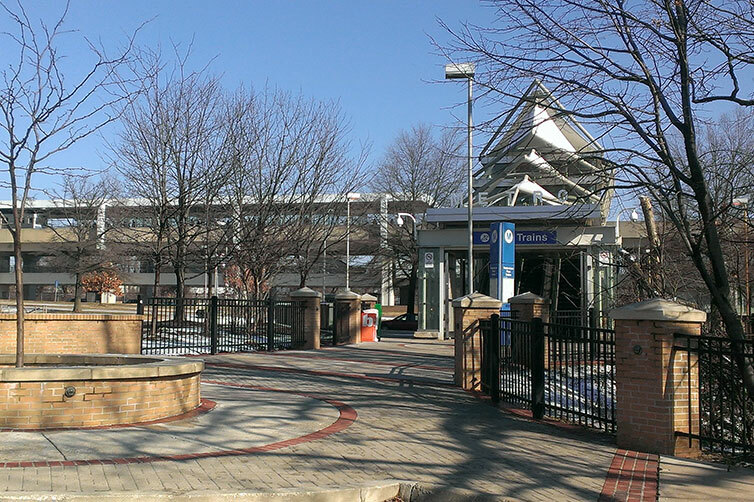 Part of the ongoing growth of the area included a new Walmart Supercenter and related interim roadway improvements. This greatly affected the “base condition” from which Century developed proposed alternatives and complicated utility designations and conceptual storm water design. The project planning study coordinated with and expanded upon recommendations of an SHA feasibility study of potential improvements that accommodated the new Walmart. The Century team performed key assessments, data collection, and analysis to satisfy the many needs of the ideal design alternative without sacrificing environmental friendliness. By maintaining critical interagency coordination and gathering stakeholder input throughout the study, the team streamlined an inherently extremely complicated process and arrived at several viable potential design conclusions. 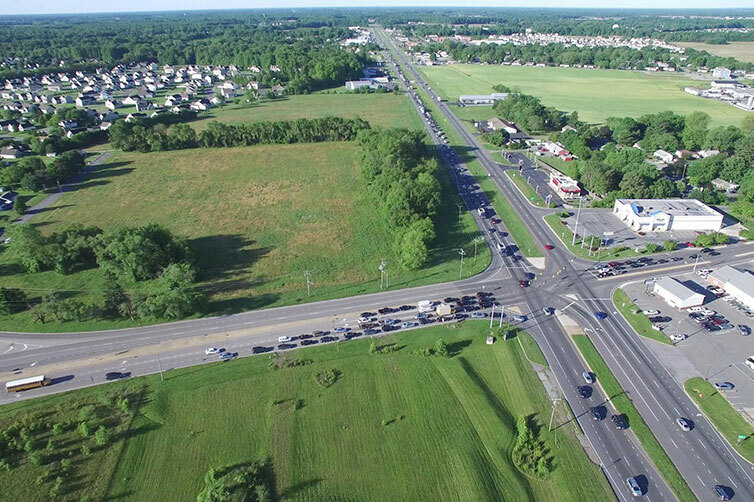 Century developed multiple preliminary alternatives: a “no build” baseline option; two diamond interchange concepts; a full cloverleaf interchange; and hybrid alternatives that modify existing loop ramps and incorporate new ones. 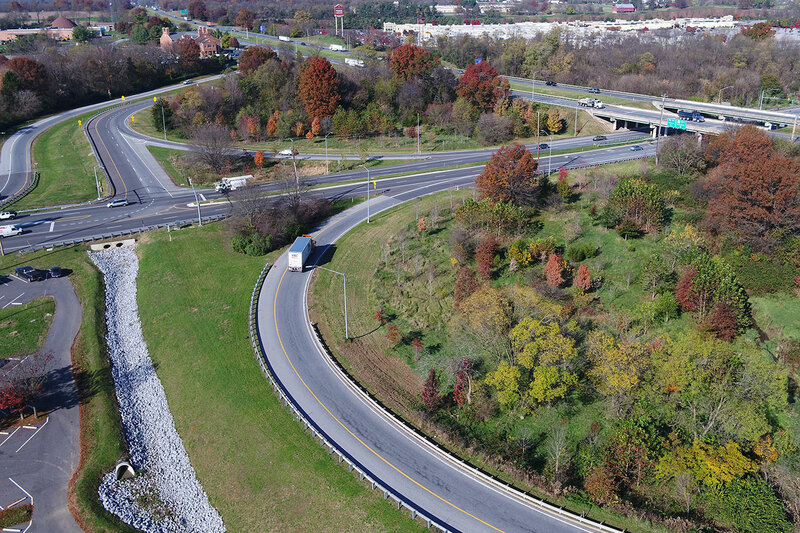 Ultimately, a partial cloverleaf design was chosen for potential approval by the Federal Highway Administration, due to its ability to resolve safety issues at I-70 exits and reduce overall congestion.